InterNACHI will pay up to $10,000 (USD; maximum collective aggregate) for the cost of replacement of personal property lost (and not recovered, restituted or insured) during an inspection and stolen by an InterNACHI-certified member who was convicted of or pleaded guilty (or no contest) to any criminal charge resulting from the member's taking of the client's personal property. 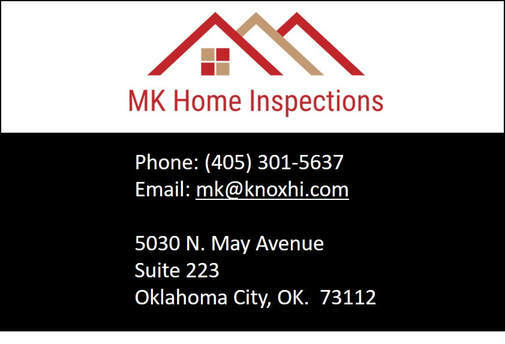 ​Claimant agrees that the exclusive venue for any action against InterNACHI arising out of this Honor Guarantee is the District Court in Boulder County, Colorado. 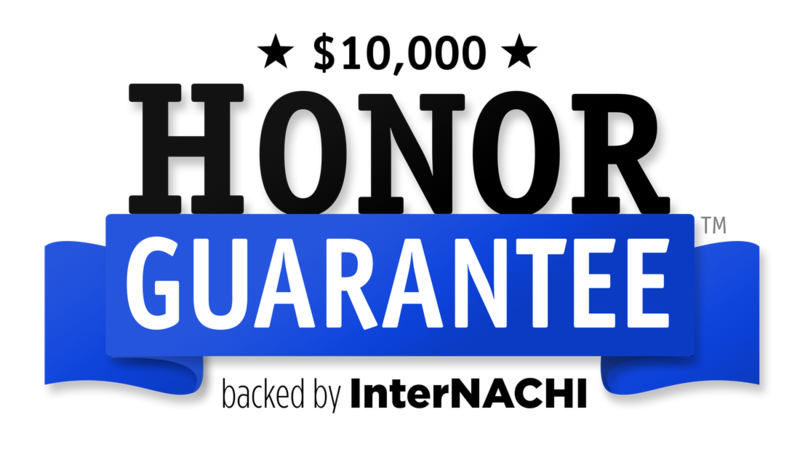 InterNACHI's Honor Guarantee is valid in all of the U.S. and Canada.